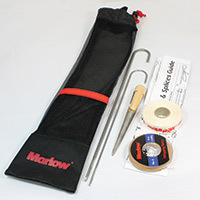 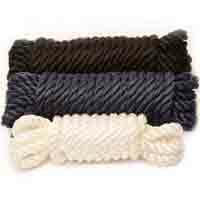 In creating this 8 plait pre-stretched rope, Marlow use a unique pre-stretching process which produces lines that have low twist and a strong core but still remain flexible. 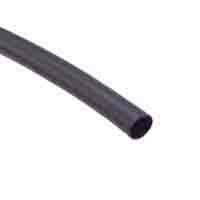 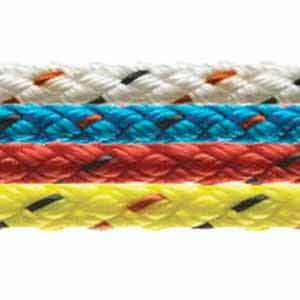 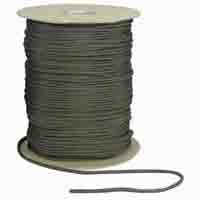 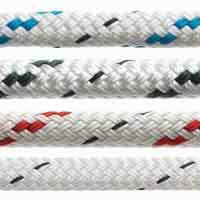 8 plait Pre-Stretched rope has a continuous filament Polyester core and a Polyester cover. 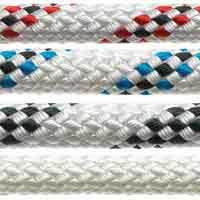 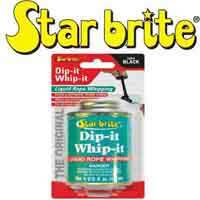 It comes in a range of colours and has a host of uses. 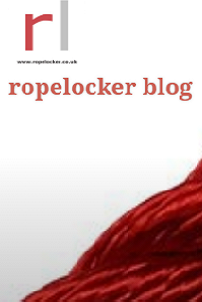 NB - eyes put into a length of 8 Plait are whipped in rather than spliced in.